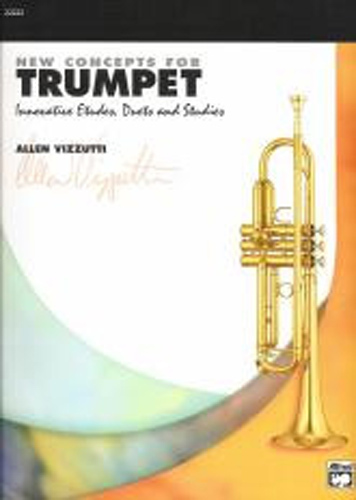 This fine book contains over 50 original etudes and 20 creative duets to help enhance your technique and musicality through innovative and enlightening studies. The expertly graded studies offer logical steps for quick improvement. 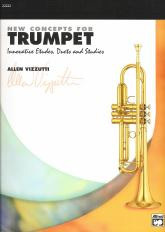 The book also includes articles and insights on proven concepts for artistry and consistency in trumpet performance, as described by one of the worlds most successful trumpet soloists.